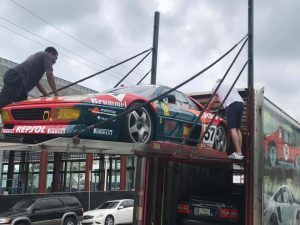 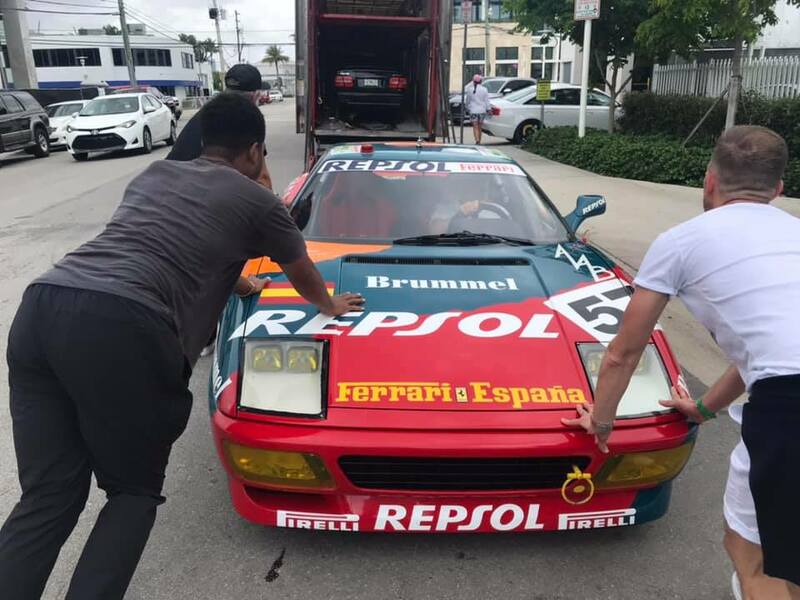 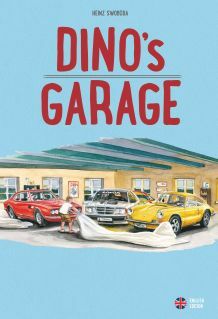 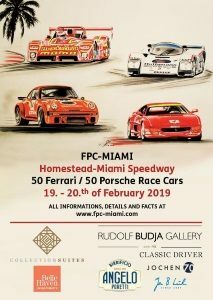 The Miami Adventure is over, the Ferrari goes back to Europe. 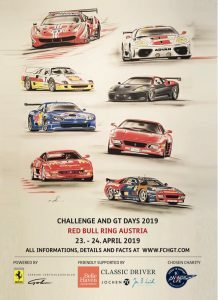 Next event is the Club Competizioni GT in Mugello in April, tight timetable. 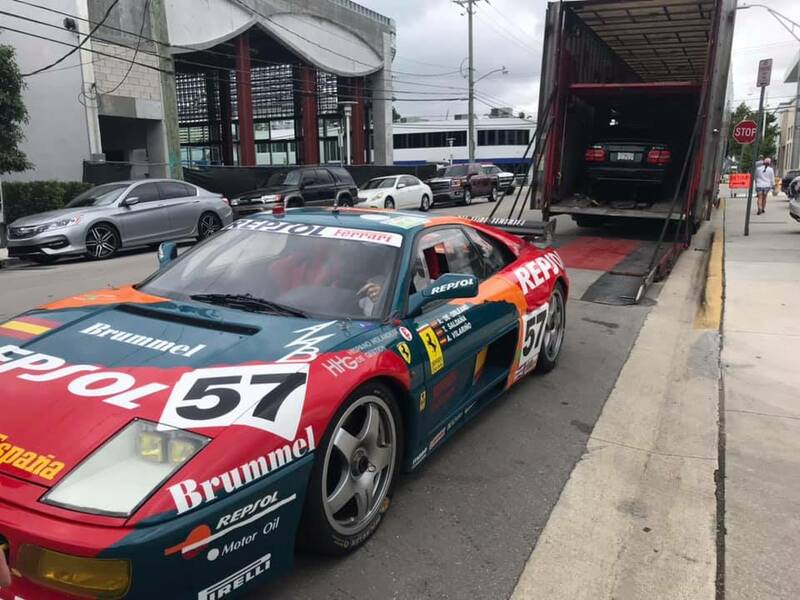 Good by my baby, see you in Mugello.